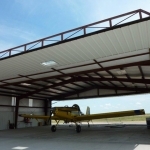 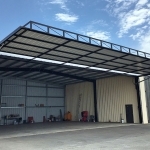 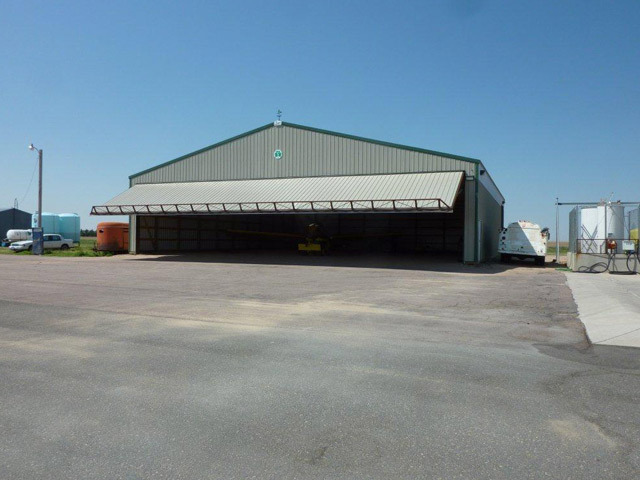 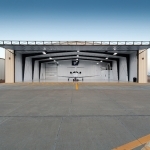 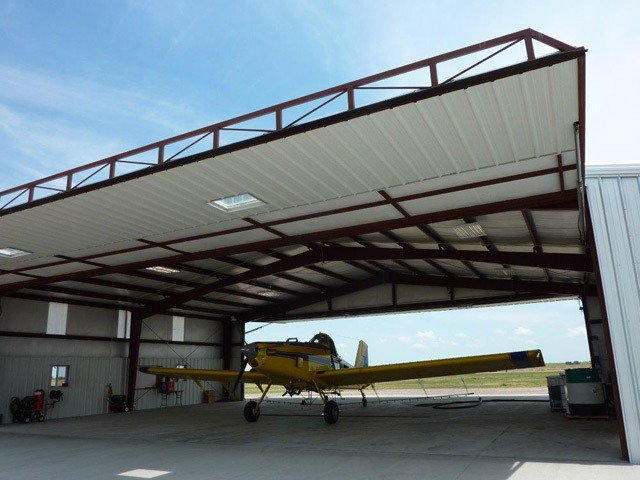 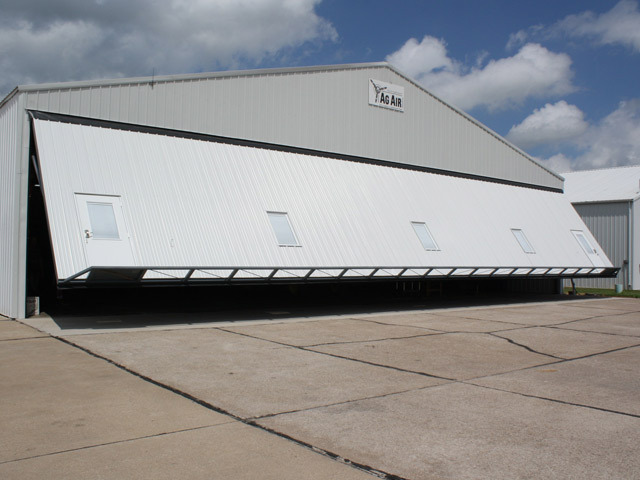 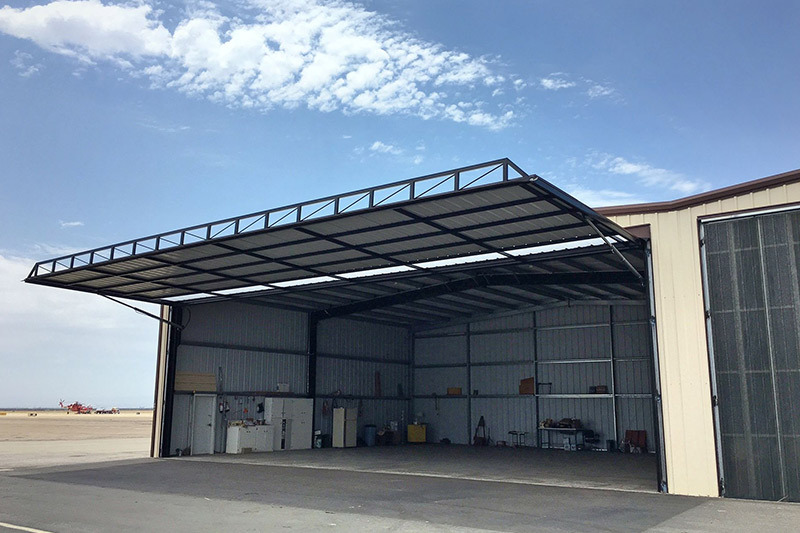 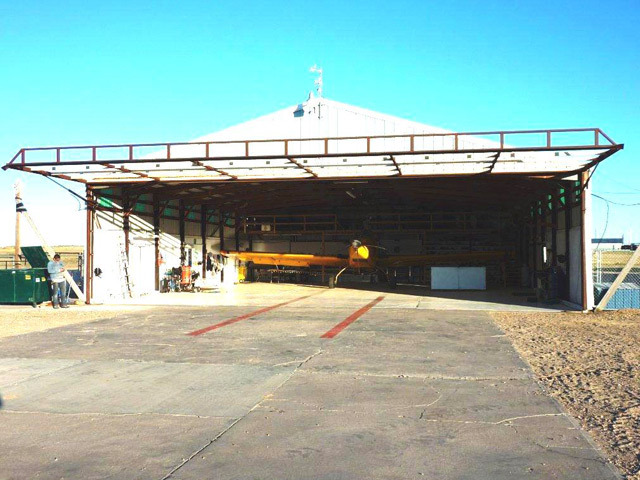 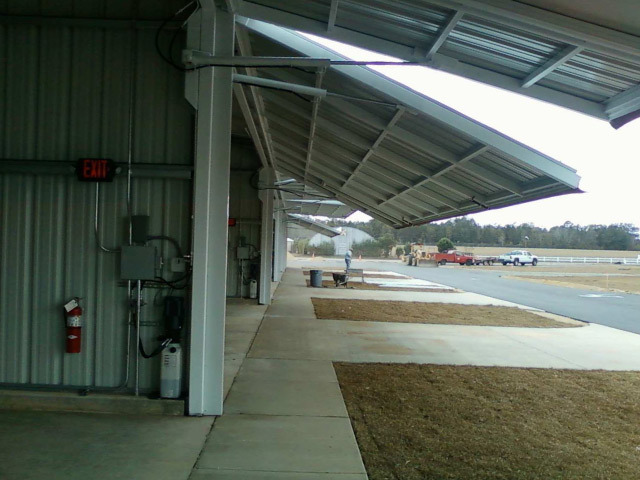 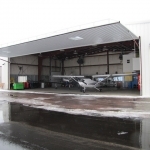 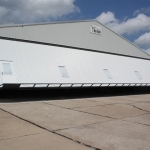 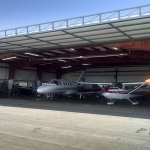 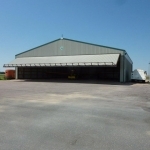 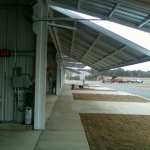 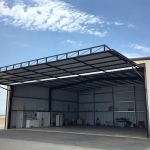 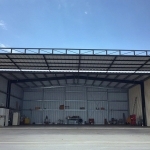 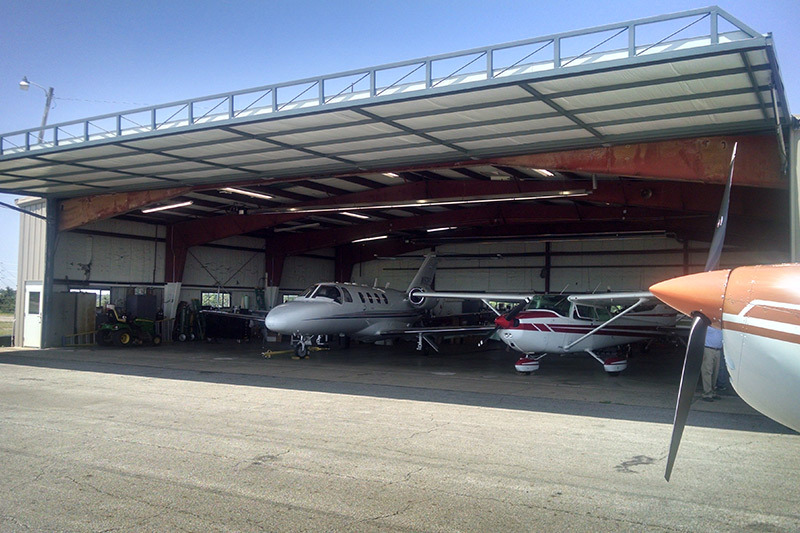 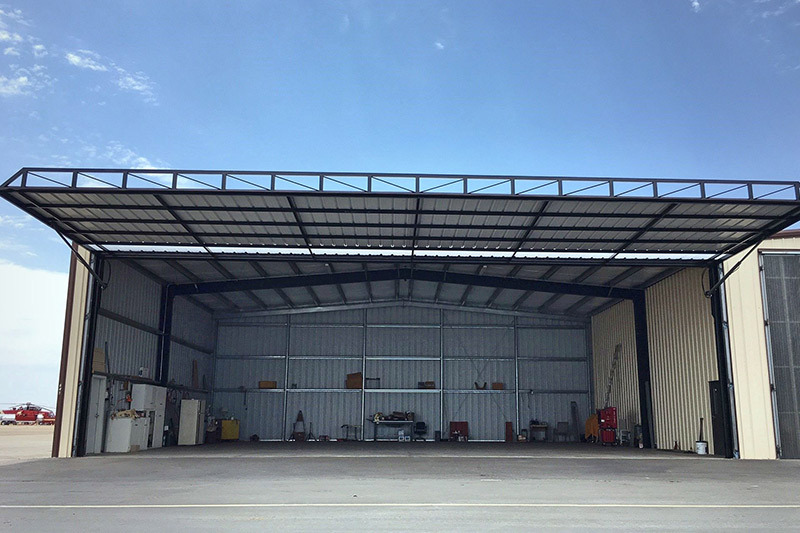 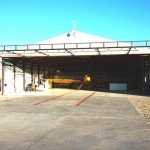 PowerLift Doors offers the aviation industry the best option for aircraft hangars. 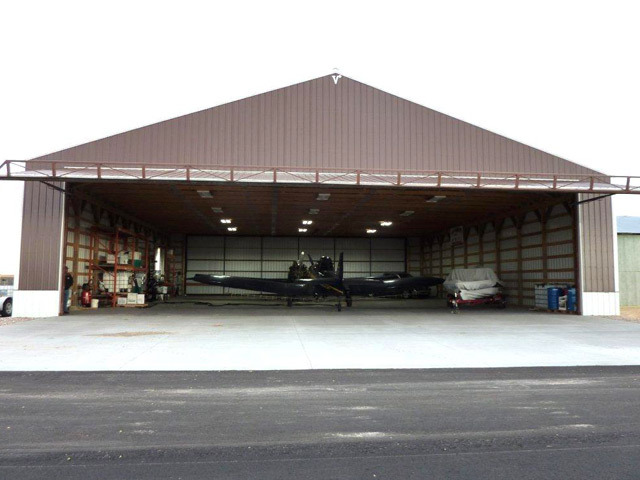 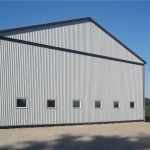 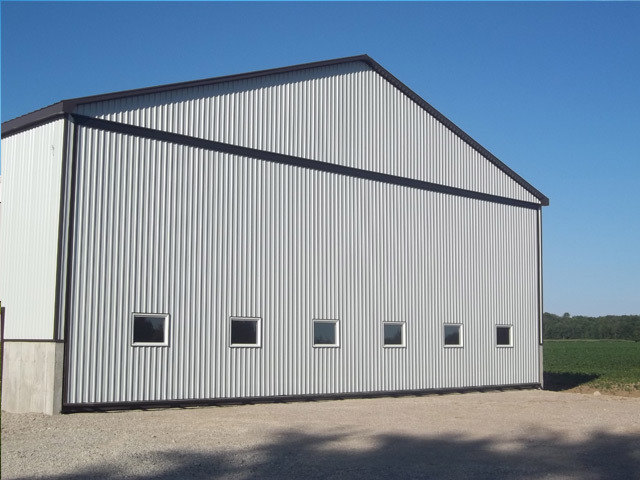 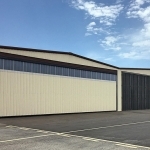 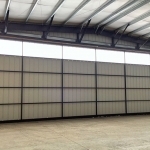 Our doors are a great choice for when you build a new hangar and also perfect for any existing building you have. 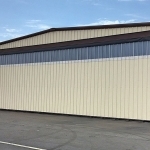 See our retro-fit services to find out more. 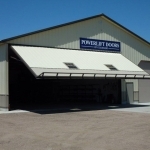 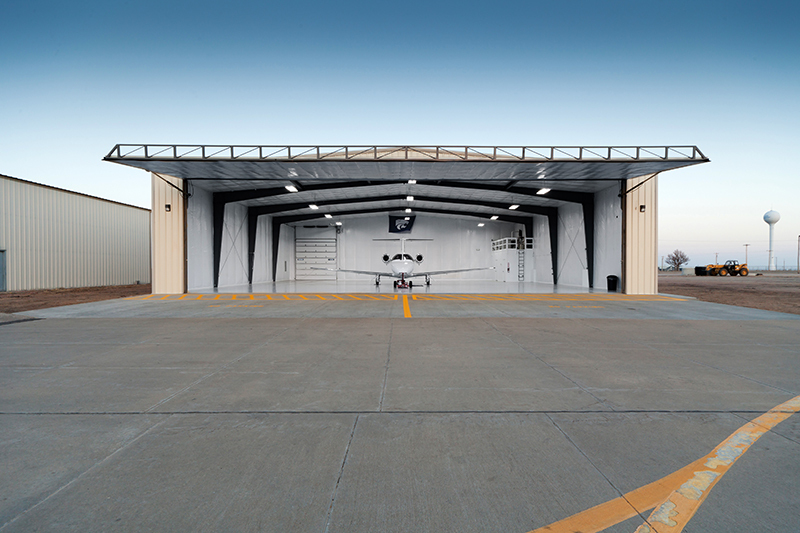 You’ll be amazed at how PowerLift doors can make a big difference in the convenience and security of your hangar. 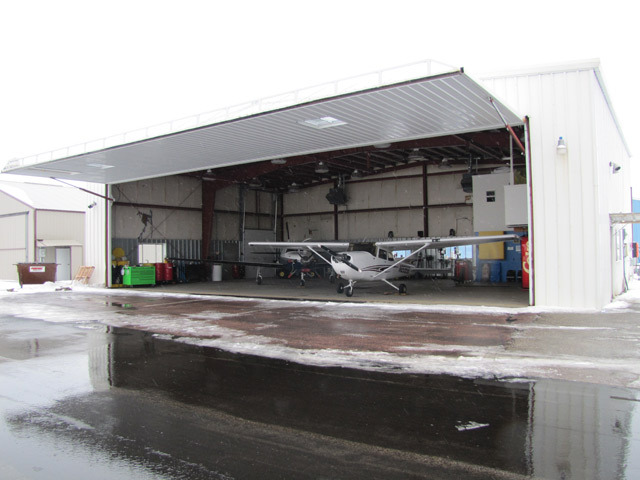 We install doors that do more than open and close; they will protect your valuable aircraft. 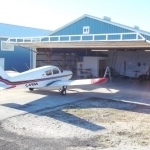 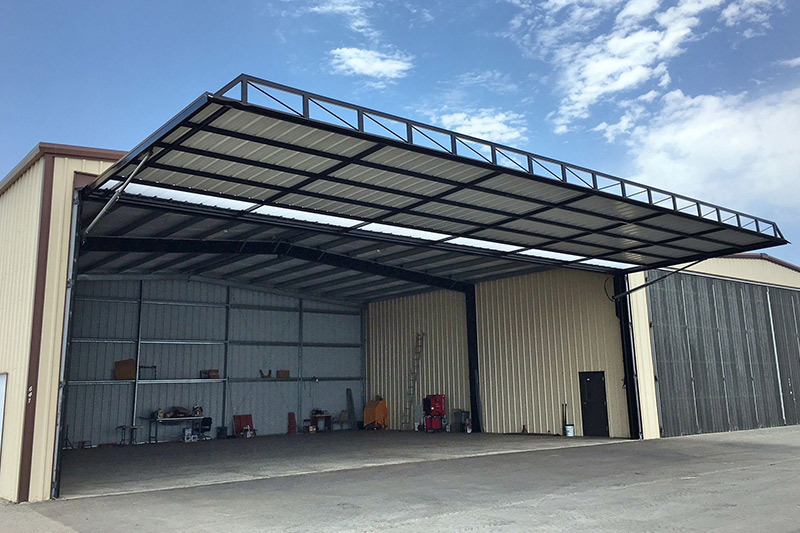 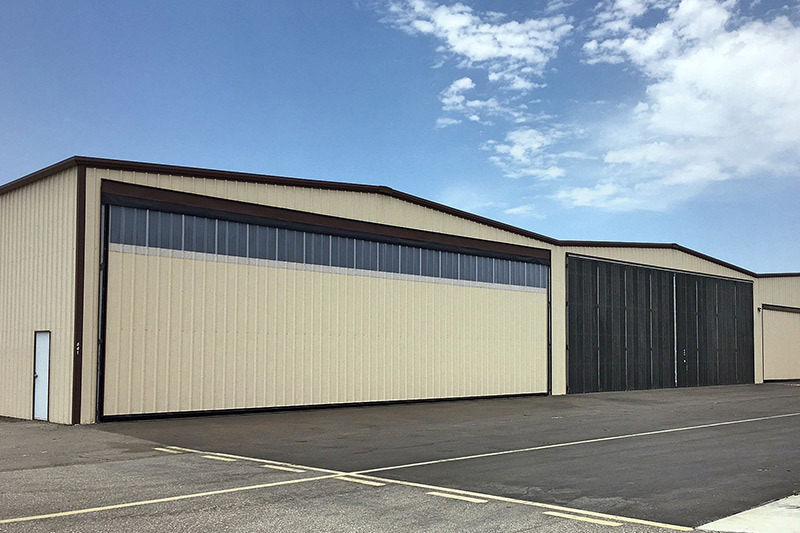 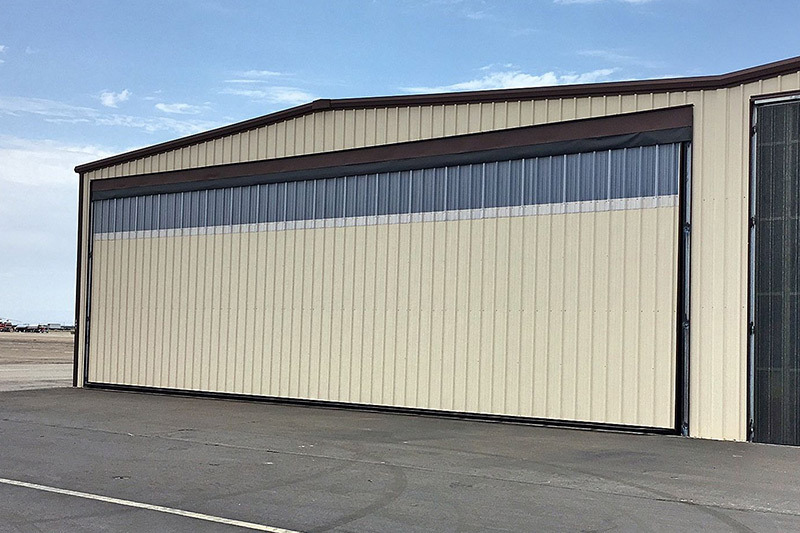 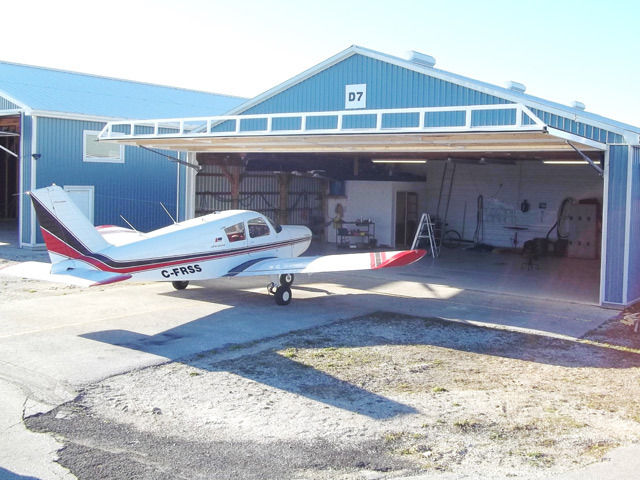 Our 20 years of experience creating custom doors for hangar owners (and many other customers) ensures that you’ll receive a worry-free door that you’ll love. 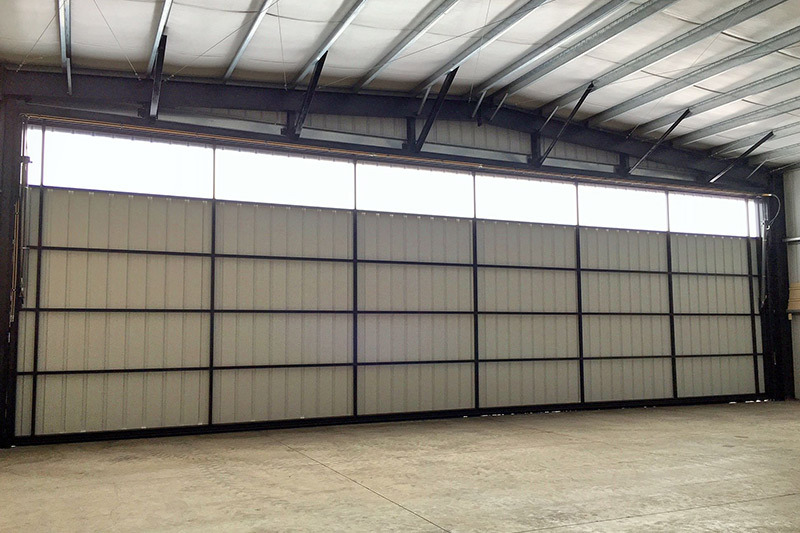 Enjoy years of use – your door’s hydraulic operation is simple, allowing it to work dependably; day in and day out. 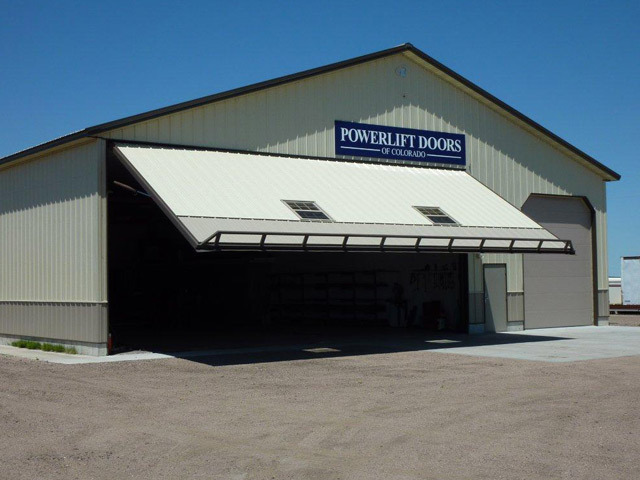 Ready to find out more about dependable, secure and great-looking PowerLift doors? 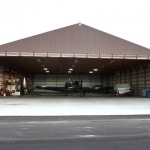 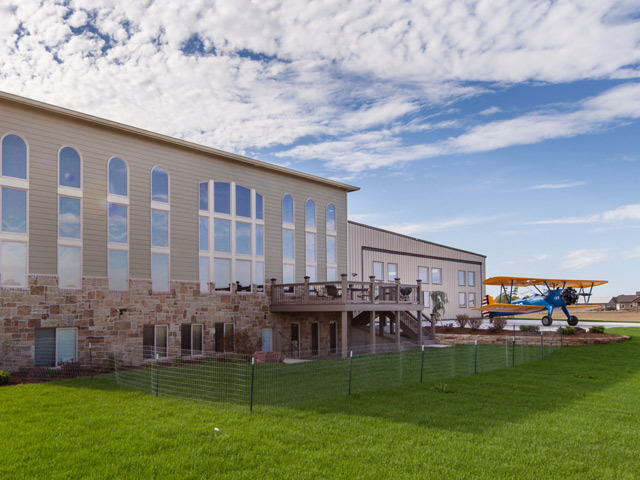 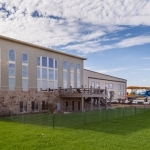 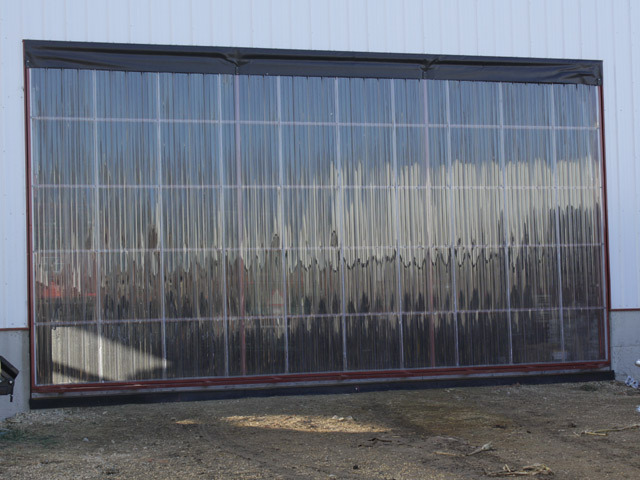 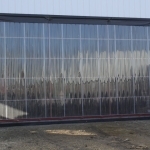 View the photos below to see some of the hangar projects we have done.